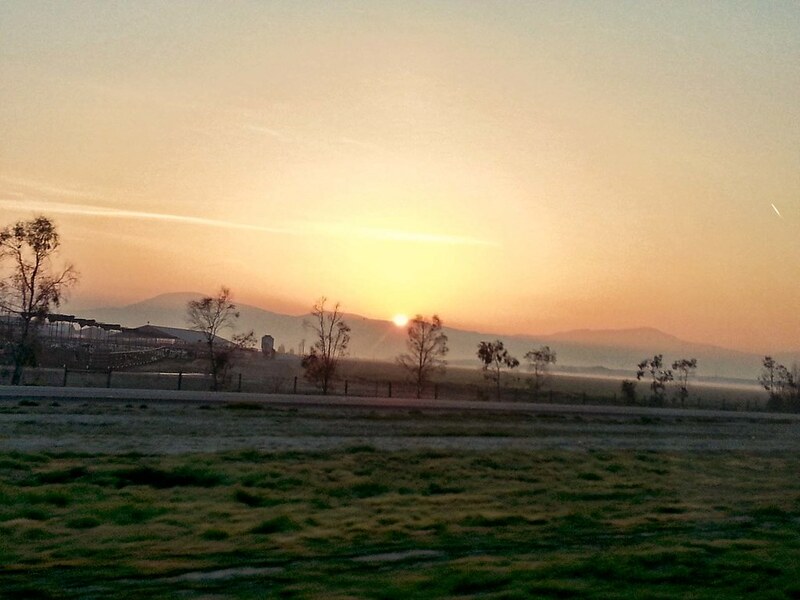 As I was driving home, the sun peaked over the mountain and the morning mist seemed to float just above the ground. From the wayward realms of night. Evading all responsibility for unconscious thoughts. What a wonderful shot! So evocative with the sun just peeping over the mountains. Thanks Pete, I added a link to your blog (I didn't think of that last night). Thanks for your thoughts.